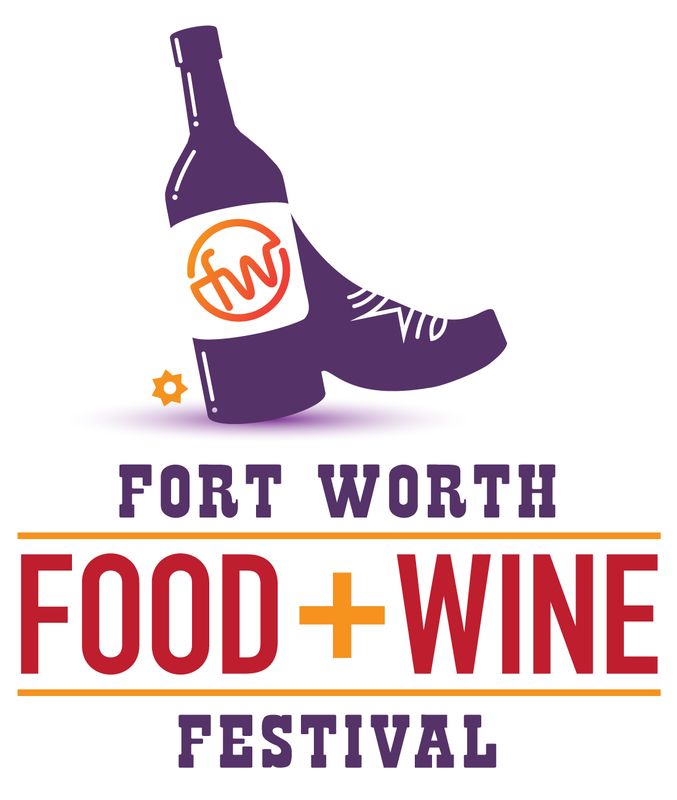 The organizers of the Fort Worth Food + Wine Festival, scheduled for March 27-30, 2014, launched a snazzy new website today that gives some more details on the upcoming shindig. Proceeds from the event will go towards unspecified local grant programs and culinary scholarships. 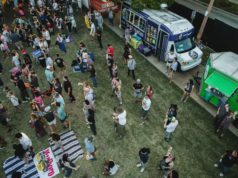 Among those serving on the festival’s executive committee are Chef Jon Bonnell of Bonnell’s Fine Texas Cuisine, Fritz and Erin Rahr of Rahr & Sons Brewing Company, and the Fort Worth Weekly’s own Michael Newquist.